ISO-MOL® is a self-lubricating material based on a PE-UHMW with significantly improved sliding friction and abrasion resistance. Being an advancement of ISO-LEN® 1000, the addition of additives results in excellent wear behaviour and a very good sliding friction coefficient. 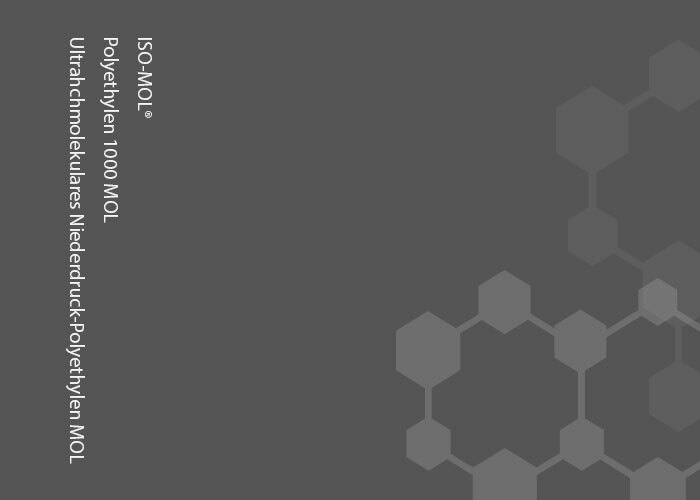 ISO-MOL® is mainly used in plants where downtimes are very cost-intensive. In particular, slide rails and chain guide profiles as well as linings in the bulk goods sector are frequently produced on the basis of ISO-MOL®. You would like to know more about ISO-MOL® or about a specific application? We will be happy to help you. We look forward to hearing from you via telephone, e-mail or our contact form. Detailed material data can be found in our download section.